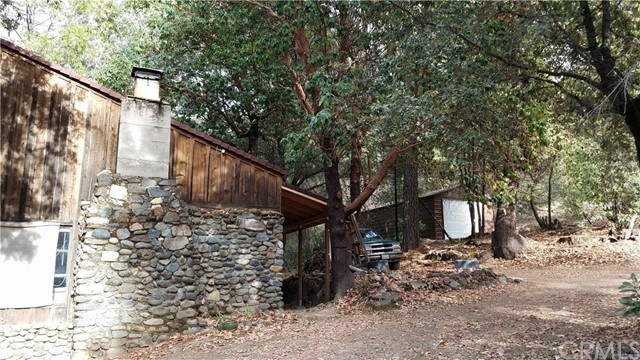 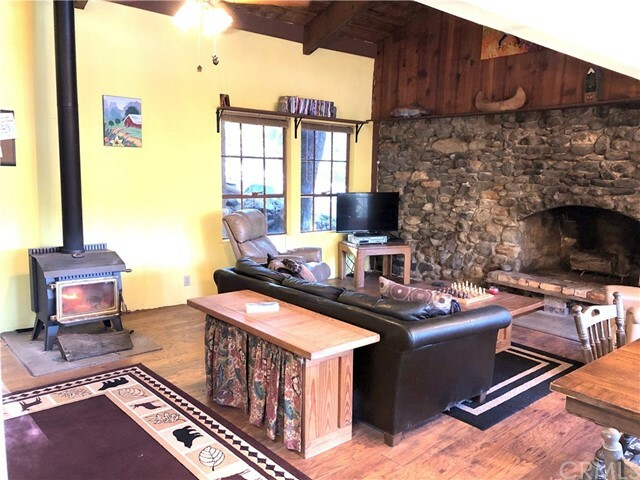 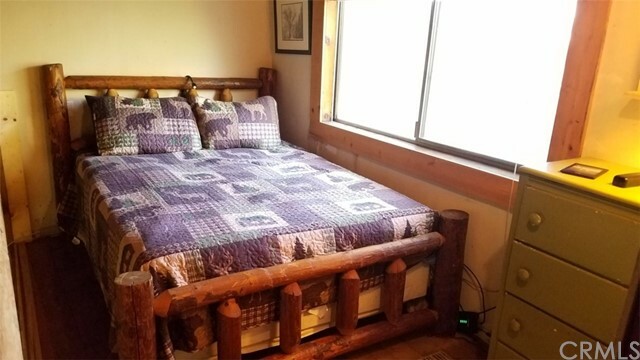 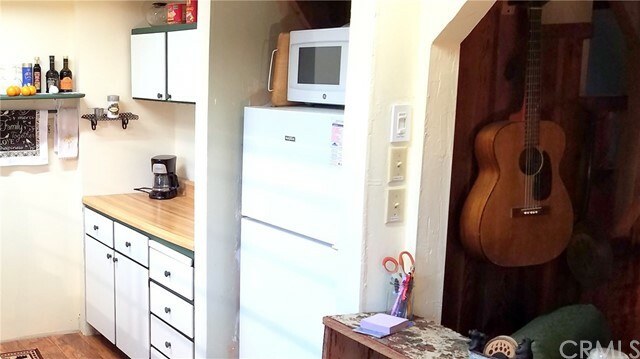 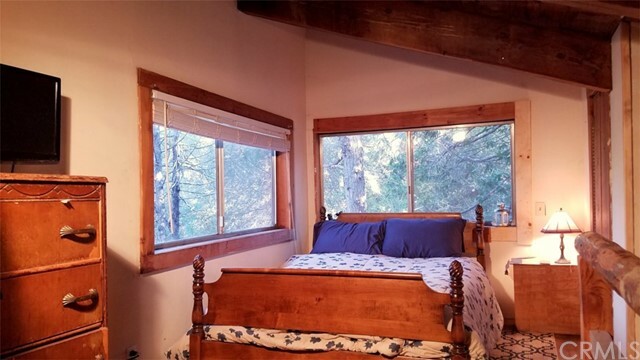 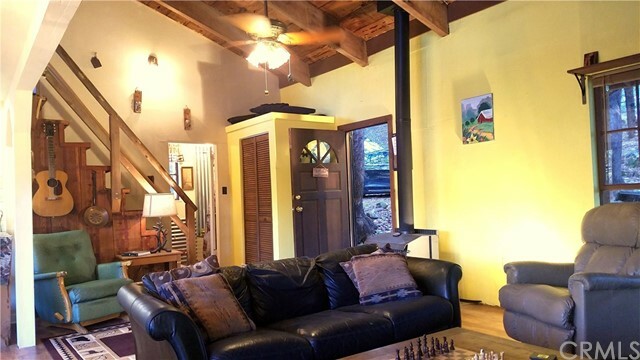 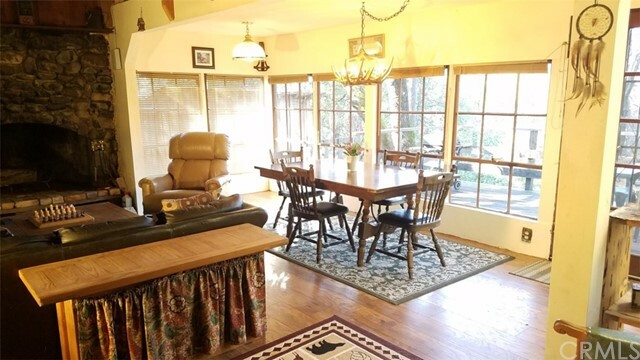 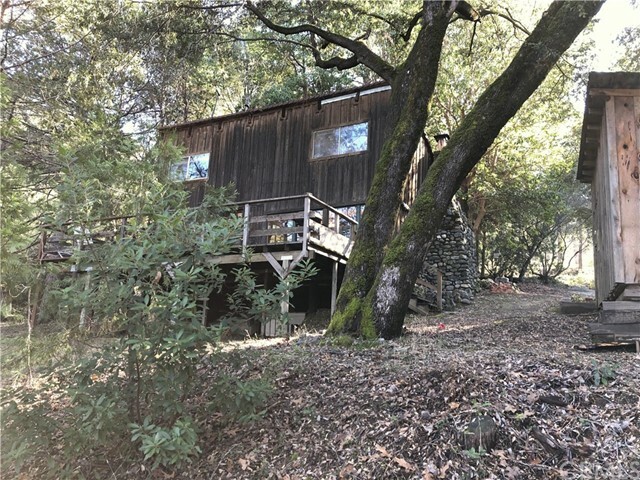 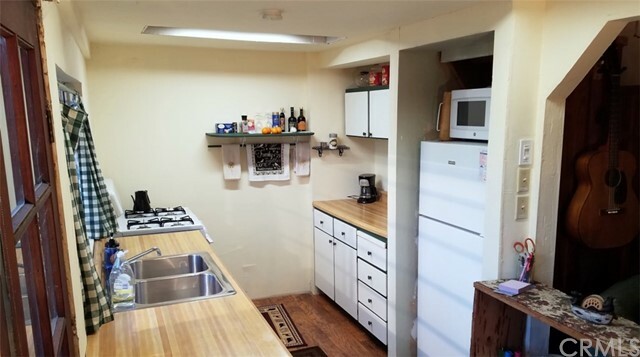 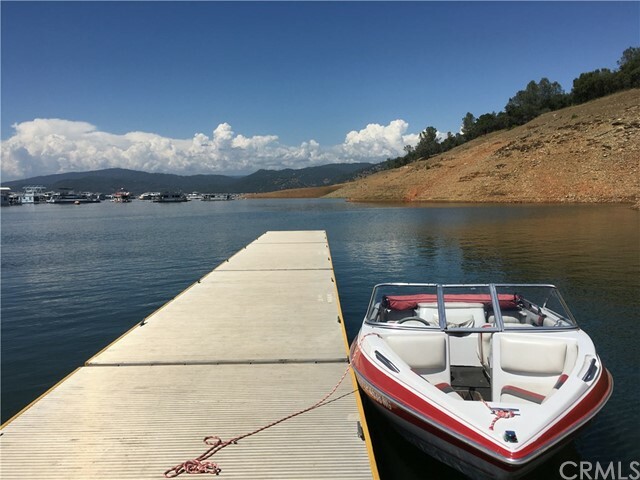 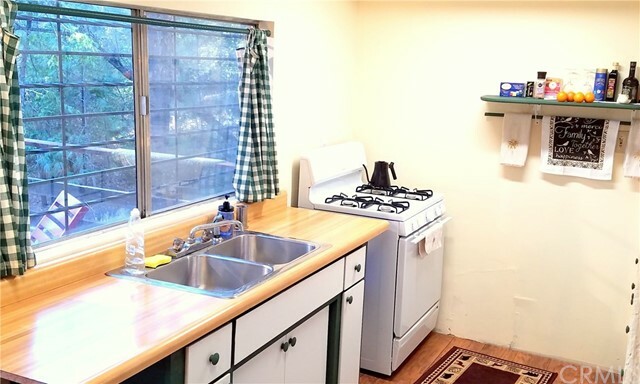 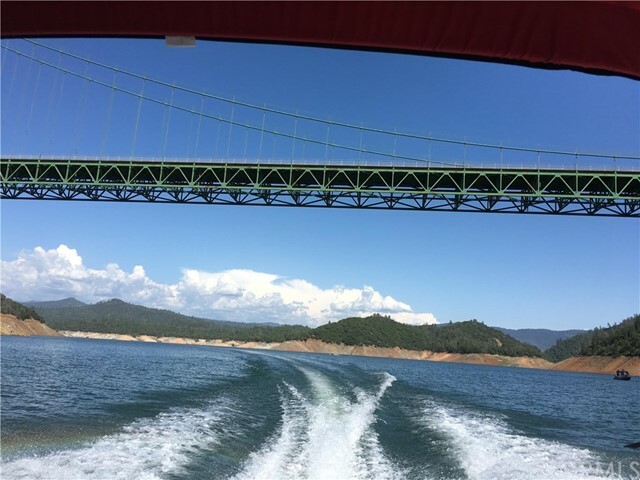 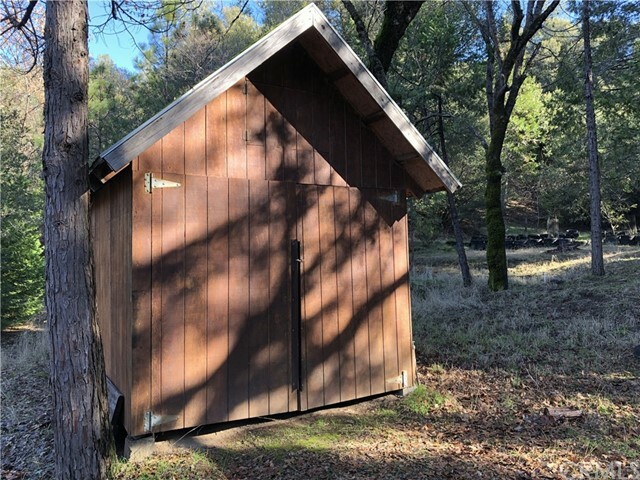 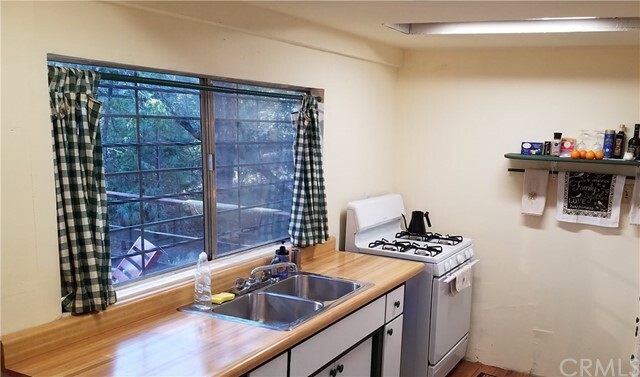 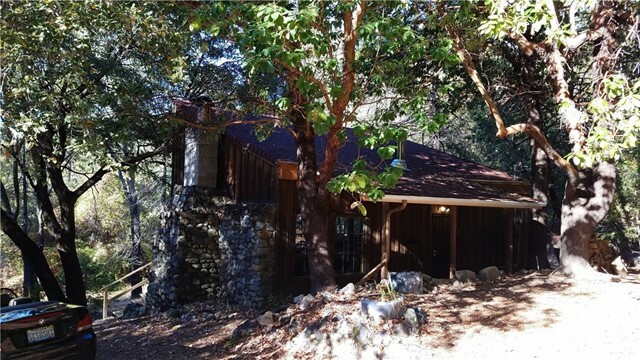 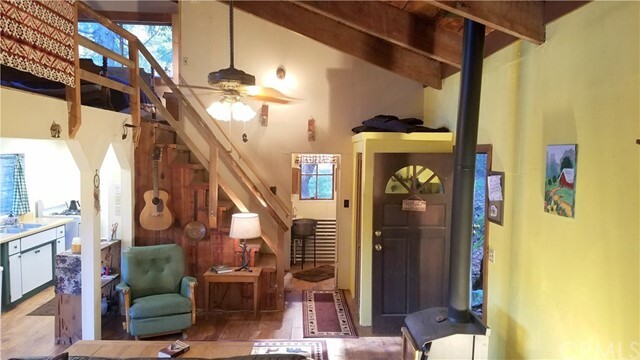 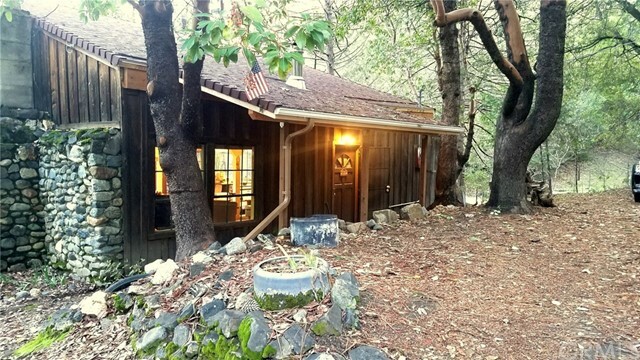 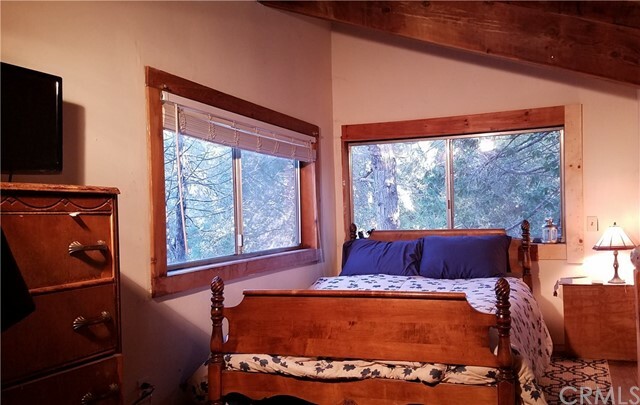 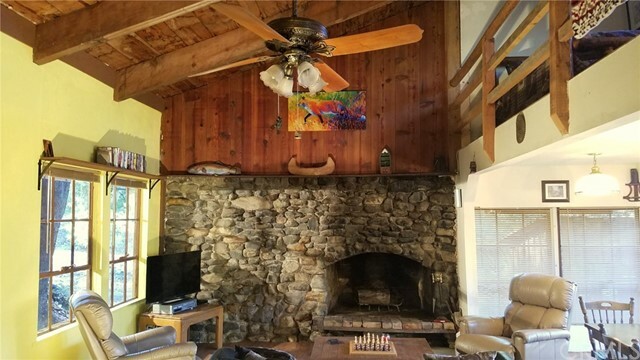 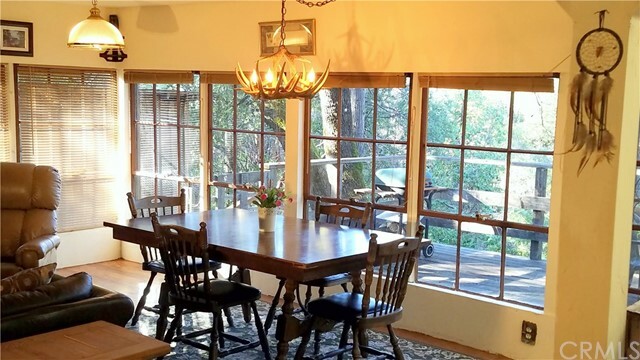 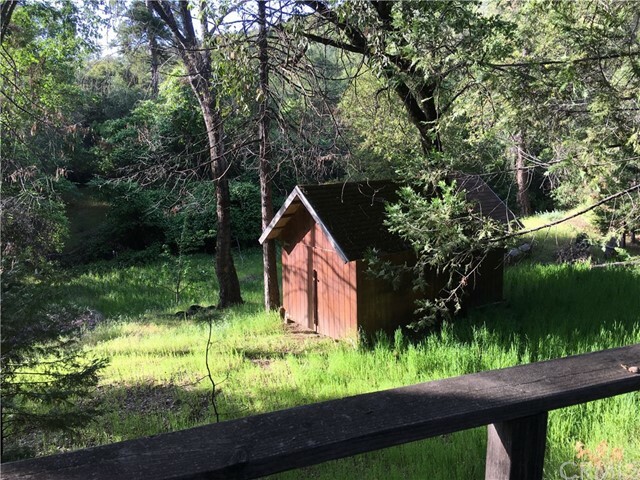 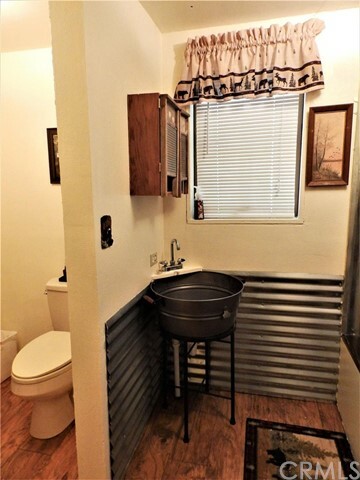 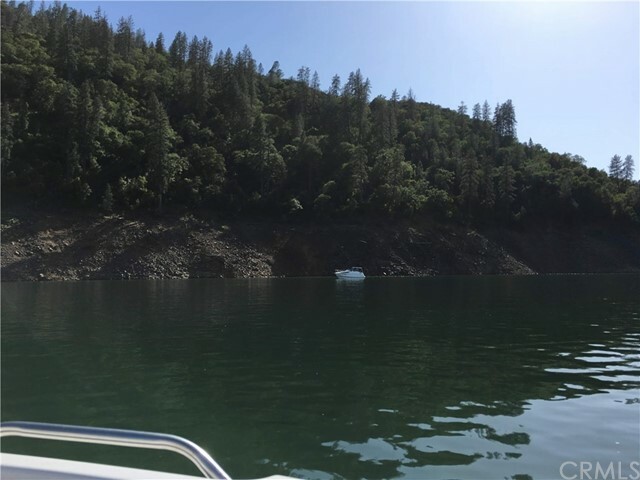 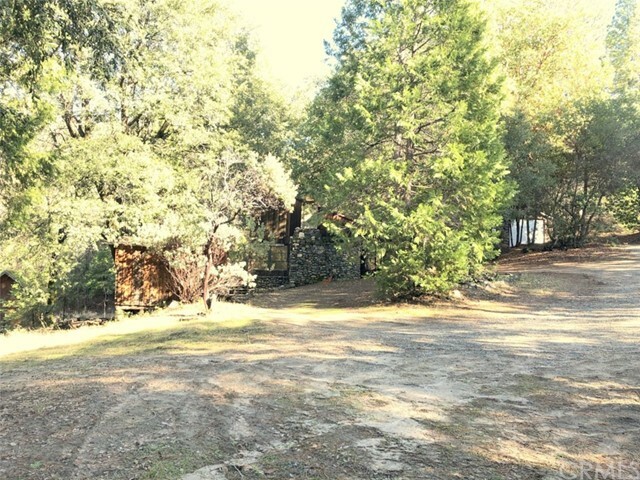 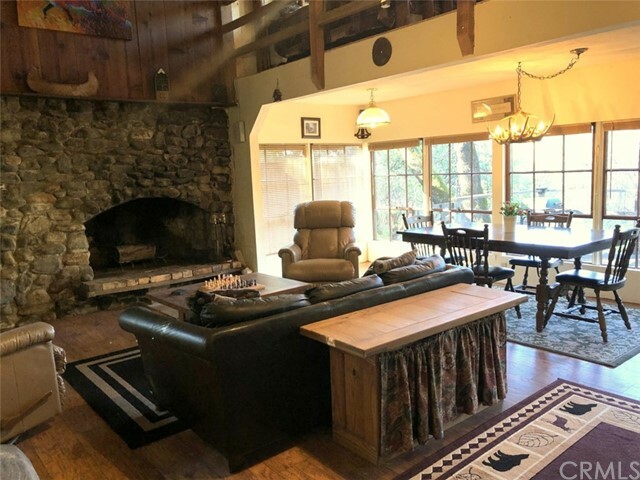 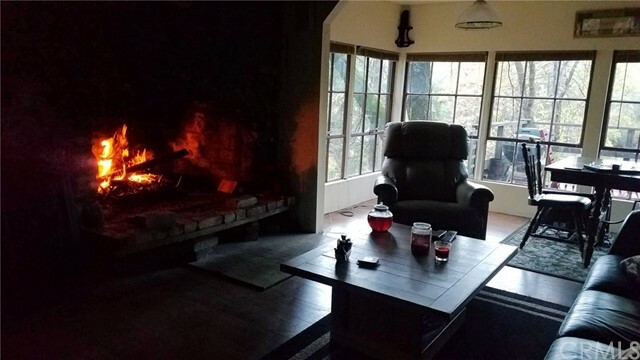 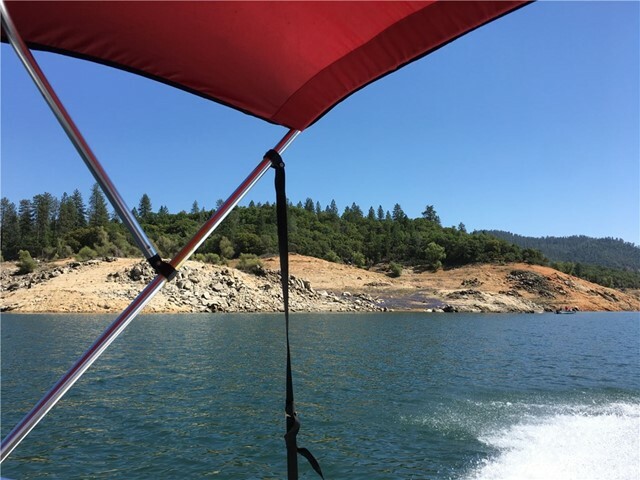 Put your feet up in front of a roaring fire, or stay cool in the shade after a day on the lake in this cozy forest home just 22 minutes to downtown Oroville, one mile from the Enterprise Launch Ramp and three hours to the SF Bay Area. 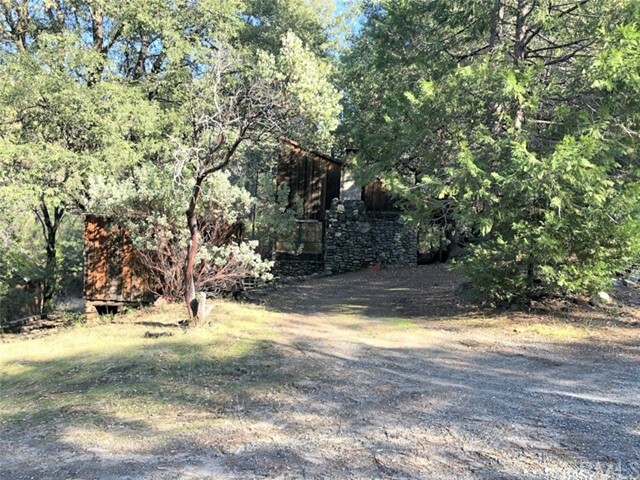 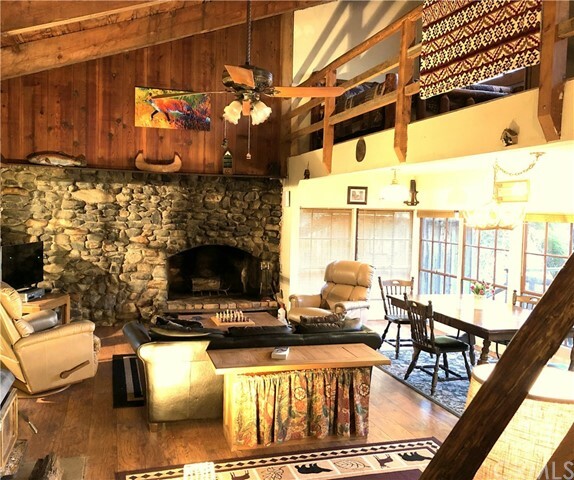 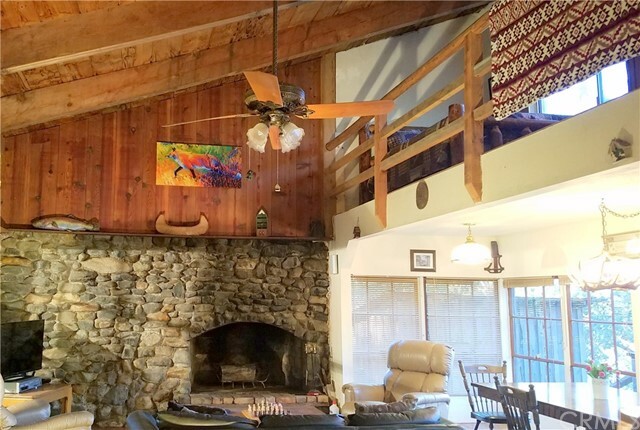 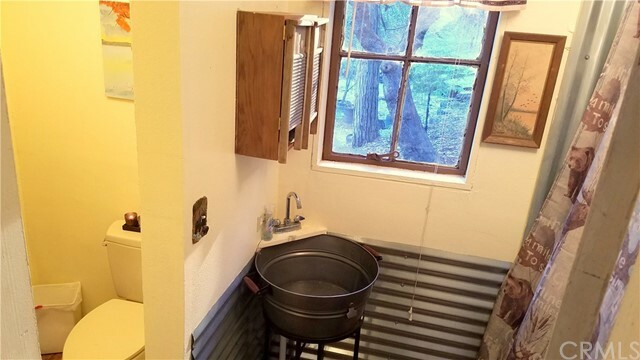 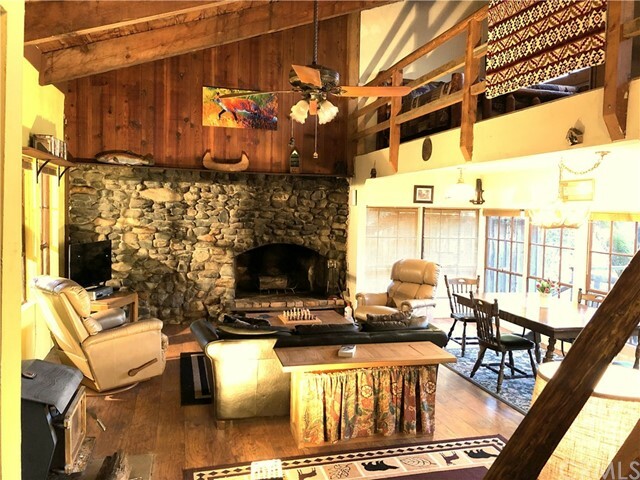 This home has vaulted cedar ceilings, thick beams, a huge rock fireplace, a loft with two beds, it's own well and five acres to explore. 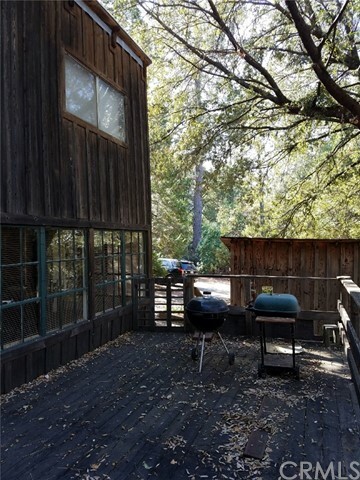 The large deck opens up into your own private paradise with lots of trails to explore. 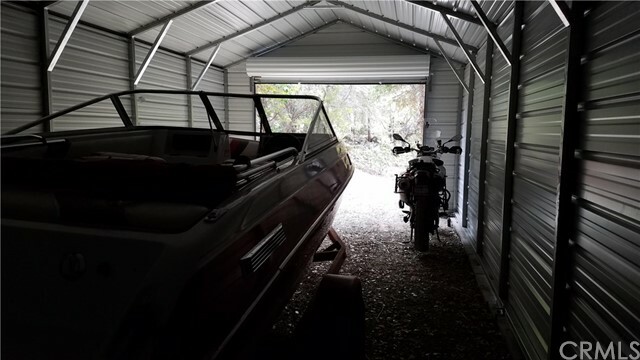 There is plenty of onsite parking, secure enclosed storage for a boat, truck and maybe some toys. 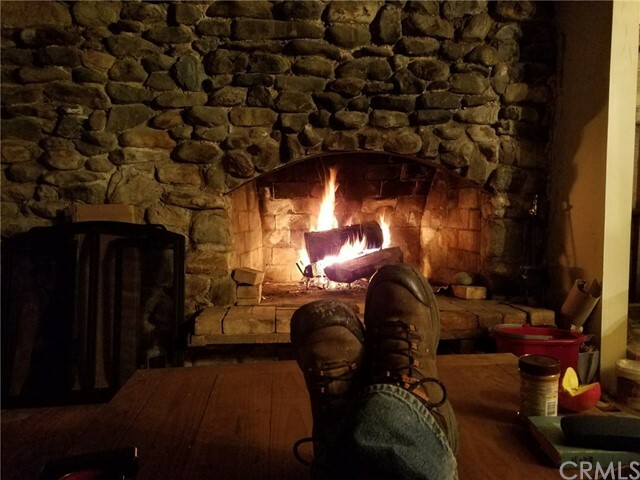 Want dinner? 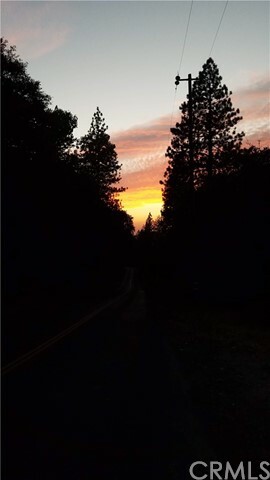 Walk 600 feet to the local down-to-earth eatery or head 20 minutes into town for top class food at the local Feather Falls Casino and Brewery. 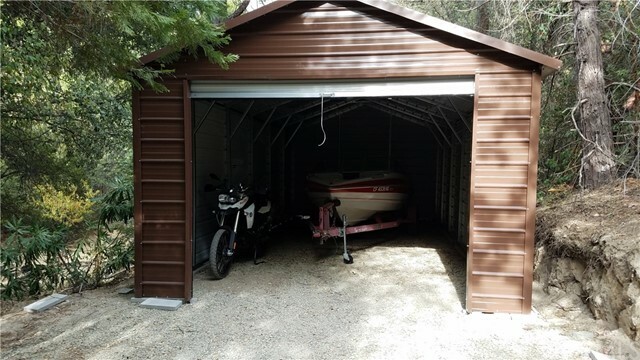 This cozy home has a new roof and newly installed 30X14 steel shed.